Windsor First Aid offers the widest range of available workplace approved certification programs in the area. Because of low course rates, high quality classes, and flexible scheduling, Windsor First Aid has remained the most popular training service provider in the area. Trainees can enrol in full courses, stand-alone classes, private classes, and refresher / re-certification courses held throughout the week at various schedules. Evening and weekend classes are also available for more popular classes. If you have additional queries regarding classes and enrolment, you can contact Windsor First Aid with the information below. A complete list of classes, rates, and schedules can be found here on the Windsor First Aid website. Windsor First Aid highly encourages trainees to complete their enrolment via e-mail, telephone call, or walk-ins during business hours in any of the training centers in Windsor. 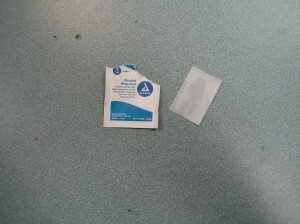 Bleeding injuries are usually covered a sterile gauze to staunch the flow of blood and prevent infection of the wound. Full training courses for cardiopulmonary resuscitation (CPR) are available in three levels: “A”, “C”, and “HCP”. Each level is inclusive of first aid and automated external defibrillation (AED) training. AEDs are machines that are attached to the chest, detect heart rhythms, and apply shock to restart the heart. There are three levels in CPR training to choose from: A, C, and HCP. The first two are for first time trainees while the last one is for health care providers. Stand-alone first aid and CPR classes are also available if the trainee does not want to enrol in the full training course. Private courses are offered to big groups of trainees and companies with a separate schedule and class at the groups’ discretion. Approved training certificates are awarded to trainees who are able to complete and pass the training course. The certificate is valid for three years throughout Canada and will meet whatever purpose or requirement the trainee needs it for. Refresher courses are held twice a week at Windsor First Aid for the renewal /re-certification of near-expiry certificates. 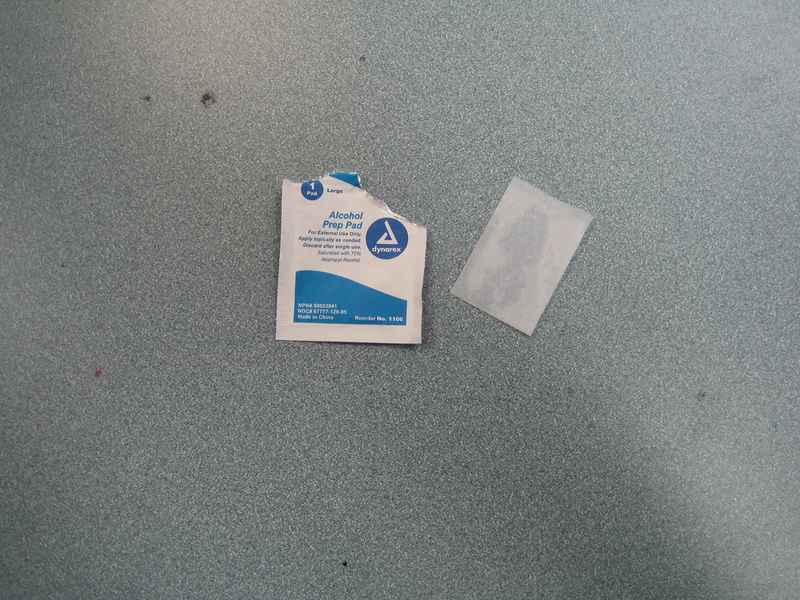 Alcohol swabs are used to disinfect an area of the skin or a first aid tool such as a thermometer. Rates at Windsor First Aid are the lowest in the area. Initial enrolment fees include taxes, certification fees, and workplace approved training manuals. Trainees who do not finish the course are entitled to a full refund, provided a 72-hour notice is given. Classes at Windsor First Aid facilities are held in spacious and well-maintained classrooms. 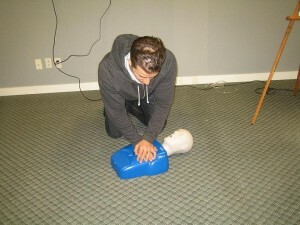 The training centers are equipped with the latest training technology for first aid and CPR training classes. The training centers are easily accessible as well, within walking distance to public transportation, free parking, and restaurants.